Chess players are often advised to play towards the center –to develop their pieces towards the center. And that’s just how most of the chess openings start, for example the Ruy Lopez, the Sicilian Defense, and even the Queen’s Gambit. The initial moves are all towards the center, starting with 1.e4 or 1.d4. Why should you play towards the center? So, most of the beginners follow this rule just because they are told so; most of them don’t question why, rather follow the rules blindly. Sometimes, unfortunately, even advanced and club players don’t know the reason why certain rules exist, but they follow them blindly. 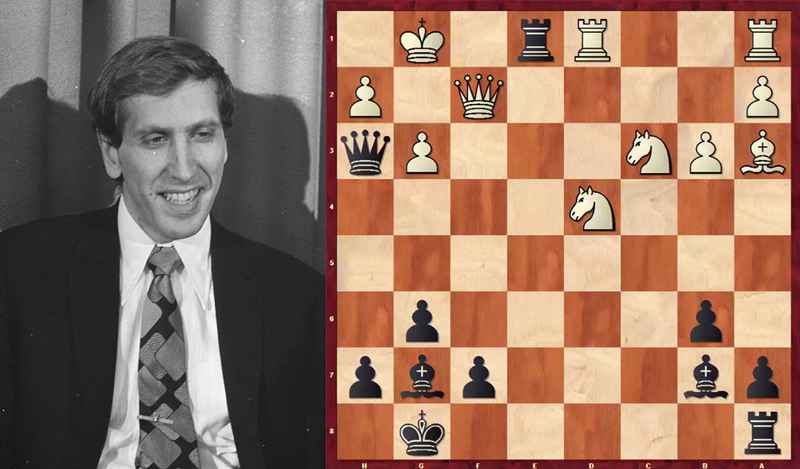 So, the question is – why should a player place his pieces towards the center and play there? 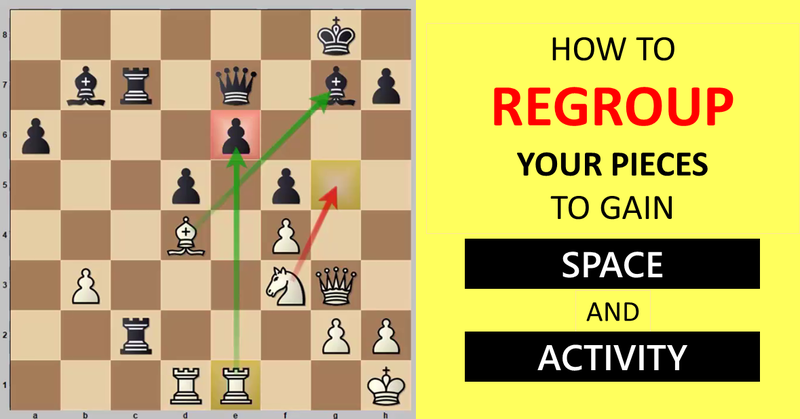 The answer is very simple – when your pieces are in the center, you can move them ANYWHERE you want to; it is much easier for you to pivot them towards one side of the board (or even keep playing in the center) from the center, than to pivot them from one flank to another, i.e. from one corner of the chessboard to the other. Simply put, central pieces are more flexible. The above is a position from the game played between Wei Yi and Zhou Jianchao in the 4th Danzhou Tournament, 2013. Wei Yi was playing White, and you can see how he has placed his knights towards the center of the board, ready to charge at Black’s king. 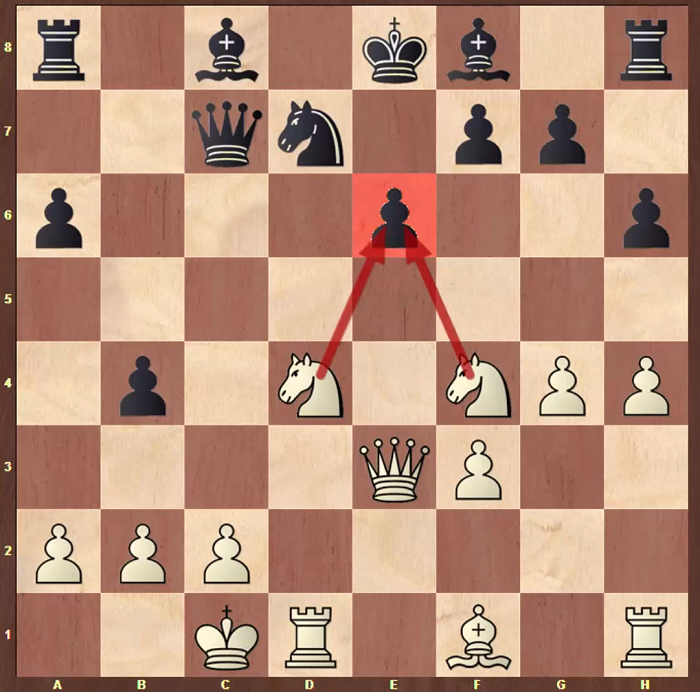 But wait, as you can see, it’s Black’s turn, and he played Qe5, offering an exchange and stopping White’s plan. What do you think White should do? Well, if I have to give a clue, White won the game by forcing a checkmate on g7 (yes, the clue is that Black castled on the kingside). Could you imagine how the game would have went on? Care to see? 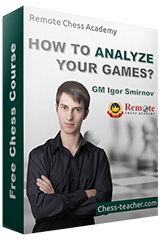 Then watch the instructive video analysis by our guest coach CM Tryfon Gavriel (who also prepared the course “Crushing the King” along with me).